“Ellis Paul is on the threshold of being one of America’s best-known contemporary folk artists.” Boston Globe. 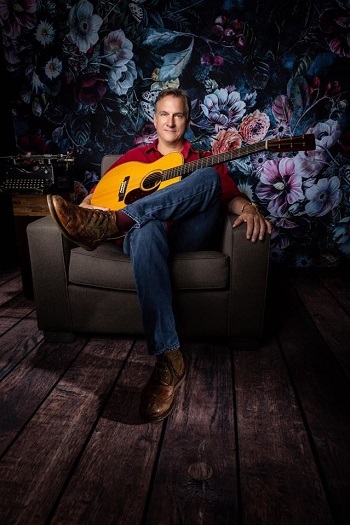 Though known as a folksinger, Ellis is more a storyteller and musician whose personal words express the feelings, thoughts, and sensibilities that most people can relate to: the exhilaration of the open road, the sharing of real love, the hope for redemption. While drawing from many influences, including Bruce Springsteen, perhaps folk legend Woody Guthrie has more than anyone shaped Ellis’s life and music the most.